Scotland to ban petrol and diesel sales BEFORE rest of UK, but is it just Sturgeon spin? You could never accuse Nicola Sturgeon of lacking in political ambition. After all, she’s a politician whose remit is contained within the borders of Scotland, yet she commands headlines and attention throughout the UK. Whether you agree with her politics or not, it’s impossible to ignore her, especially when she upstages the UK government with a plan to phase out the sale of all petrol and diesel cars by 2032. That gambit ups the ante on Westminster by a whole eight years and seeks to underline Ms Sturgeon’s credentials as a friend of the environment. So, what exactly has the Scottish National Party’s leader said? Well, in setting out her agenda for the coming Scottish Parliament, she said: “I am announcing an ambitious new target. Our aim is for new petrol and diesel cars and vans to be phased out in Scotland by 2032. To support this plan, Ms Sturgeon also revealed a plan to “massively expand the number of electric charging points” on both rural and urban areas across Scotland. She said this will further encourage and hasten the swap to plug-in hybrid and pure electric vehicles. 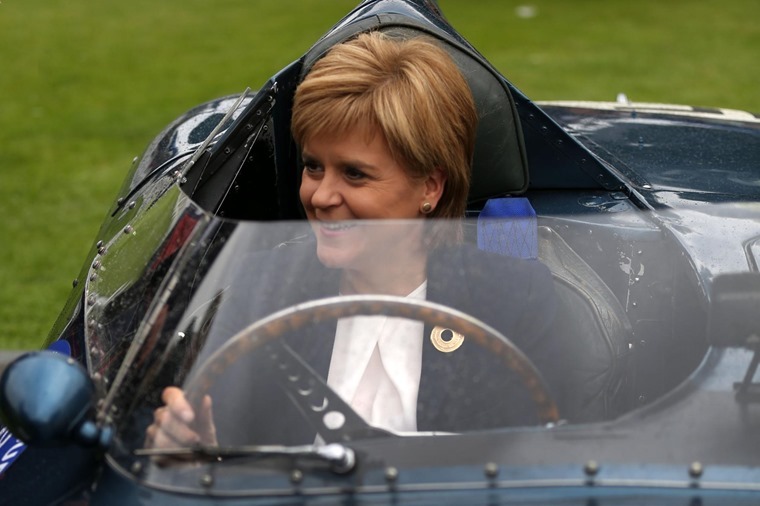 Ms Sturgeon is planning fully electric-enabled roads for Scotland. On top of this, Ms Sturgeon also said she planned to make the A9 Scotland’s first fully electric-enabled road. This, she believes, will spur on climate change solutions and there will be financial assistance for new technology from an innovation fund. All of this is admirable and may well help bring about a shift in the balance of new car and van sales away from solely the internal combustion engine to hybrid and EVs. However, Ms Sturgeon’s plan is very broad-brush stroke and fails to fill in many of the complex shaded areas required to make such a programme achievable. For starters, the Scottish government does not have control over vehicle standards, emissions or how drivers are taxed. 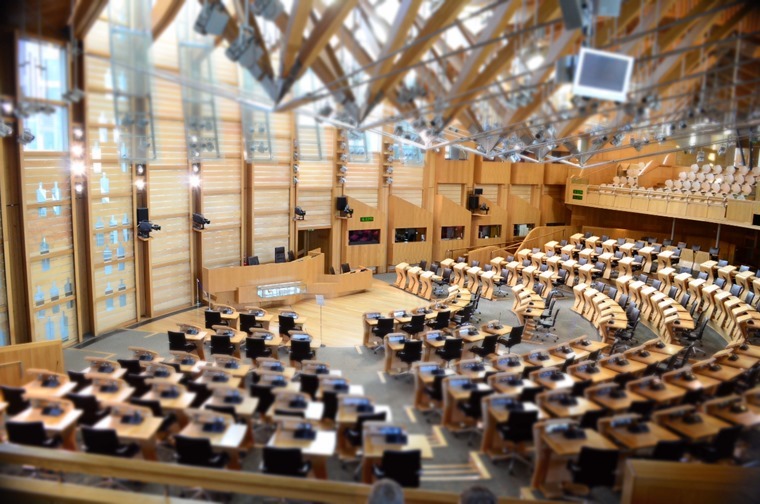 None of this is devolved to the Scottish Parliament, so a driver who wants a new petrol or diesel car in 2032 could well mount a legal challenge to the Edinburgh seat of power by claiming they have no authority to prevent such a sale. Furthermore, not having the power to change taxation makes it all but impossible for the Scottish government to implement a different plan to the rest of the UK as there’s no way of collecting the revenue in a separate form. Even if it were possible for the Scottish government to create a scheme to tax drivers of petrol and diesel cars more heavily in a separate way to the rest of the UK, how could that be brought into force? Hollyrood’s proposal surpasses Westminster’s 2040 ban by 8 years. Drivers in Scotland would be unfairly penalised, which they won’t stand for and no politician with the remotest hope of being re-elected would introduce. It seems fair to assume none of this has been worked out by Ms Sturgeon as she failed to make any announcement on this front. Also, we need to study her choice of words closely here. What she said was is “my aim”. Sounds solid and reliable and impressive, but it really amounts to little more than hot air. When a politician says this, they are usually doing so to grab a headline and take the initiative away from their opponents. This is something Ms Sturgeon is very adept at, so we can hardly blame her for this example. What we should be asking her for full details and explanation of, though, is how she is going to make EVs work in a country that almost wilfully doesn’t lend itself to EVs in their present form? And before anyone points out that EVs will be quicker to charge and have a greater range in 15 years’ time, this is true, but the pace of development in battery technology has not been as swift as many predicted a decade ago, so why should we believe the next few years will experience such quick change? 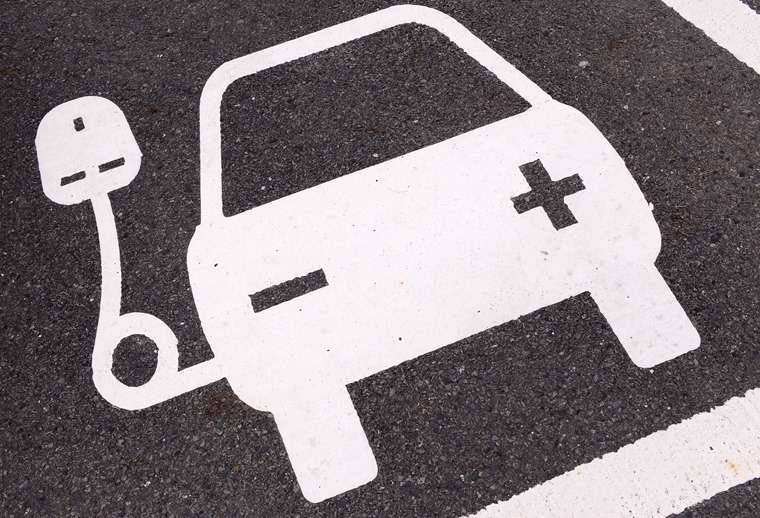 Future technologies like inductive charging could significantly improve EV-charging infrastructure. Scotland is a country where much of its population is concentrated in the Central Belt between Glasgow and Edinburgh. This potentially makes EVs a good choice for the shorter commutes and journeys that typify such areas. However, dense population also means high demand for charging and that requires a huge investment in charging infrastructure so that nobody is left stranded with a flat battery when they want to drive. Domestic charging will be the obvious answer for many, but this is where we run into another hurdle that’s not unique to Scotland but certainly is a major concern for its drivers. Many Scots live in tenements, which are low-rise blocks of flats built. They are common in the country’s two major cities and throughout other large towns. This makes charging a vehicle from a domestic supply all but impossible, never mind the liability and health and safety concerns of trailing a cable across a public path to reach a car. 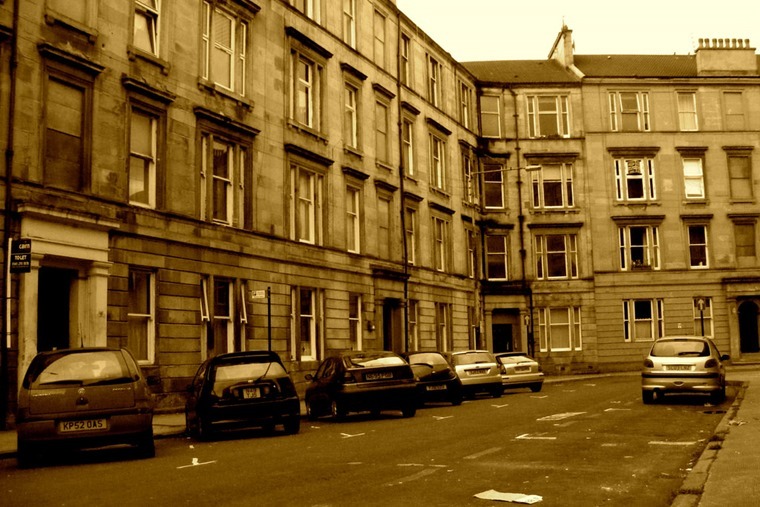 Scotland’s traditional tenement housing could prove a logistical nightmare for EV users. Does this mean we’ll see historic streets littered with charging posts for every car owned by a resident? 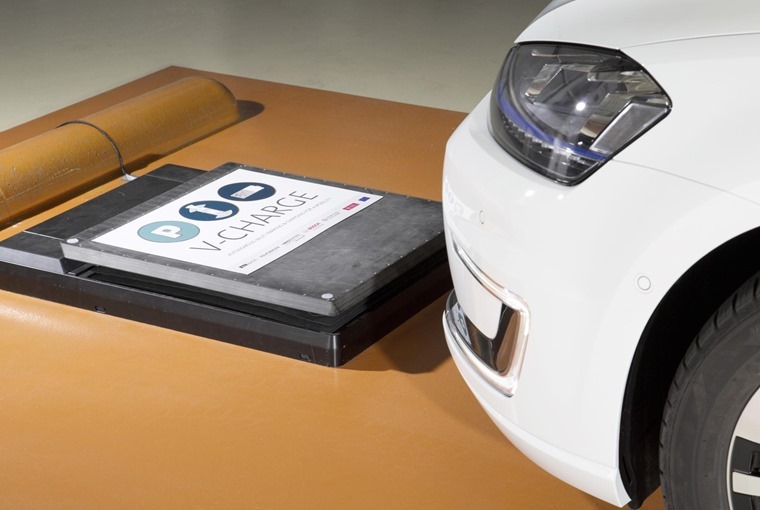 Or will induction charging have reached a point where it can be quickly, reliably and cost-effectively sunk into the road so we simply park over it to top up the battery? Even if either of these options were to be given the go-ahead, the cost of installing them to deal with the number of vehicles on the road would be punitive. And that’s before you even decide who’s going to foot the bill for installing these chargers: the government, the driver, the fuel supplier? We also need to consider Scotland’s geography. With so many people centred in the mid-section of the country, it means there are large distances between more outlying towns, villages and the even more remote habitations. Given Scotland’s large reliance on agriculture, forestry and tourism, the drivers in these areas need their cars and vans to get about and earn a living. 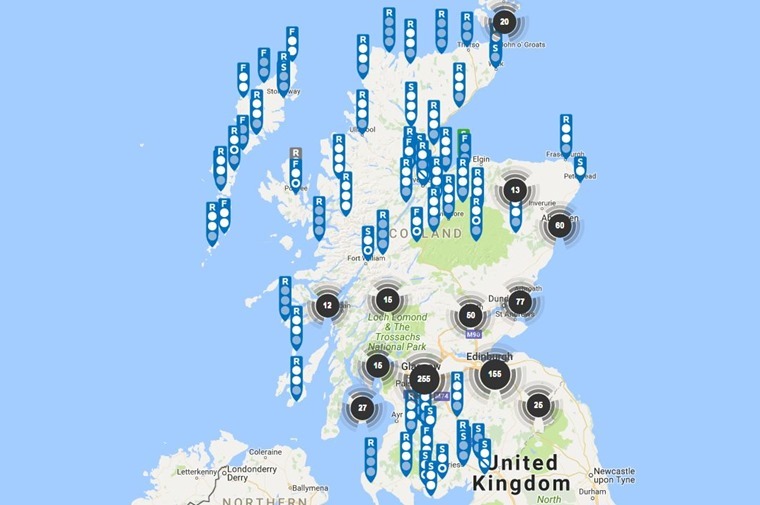 Figures show there are now 870 EV charge points in Scotland, but this must increase significantly under the SNP’s proposals. Installing a reliable charging network in these places is a fine ambition, but the reality is there’s no guarantee of supplying homes with uninterrupted electricity so there’s little hope for car charging. Aside from that, there’s the distances involved in driving in many parts of Scotland that make EVs less appealing, especially in the harsh winters where lights, heating and wipers will all drain the battery more quickly. None of this will particularly concern Nicola Sturgeon. She’s made her big announcement, staked her claim to green credentials and that chances of her being around to make good on her promises in 15 years are slim. In other words, this has been a prime piece of political posturing from the leader of the SNP when she should have been committing to working alongside the rest of the UK to implement a smooth transition to phasing out petrol and diesel engines - if that turns out to be the best plan.